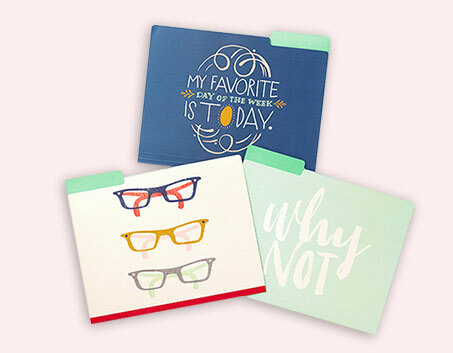 Great gift ideas from Hallmark! Your exclusive in-store offer. 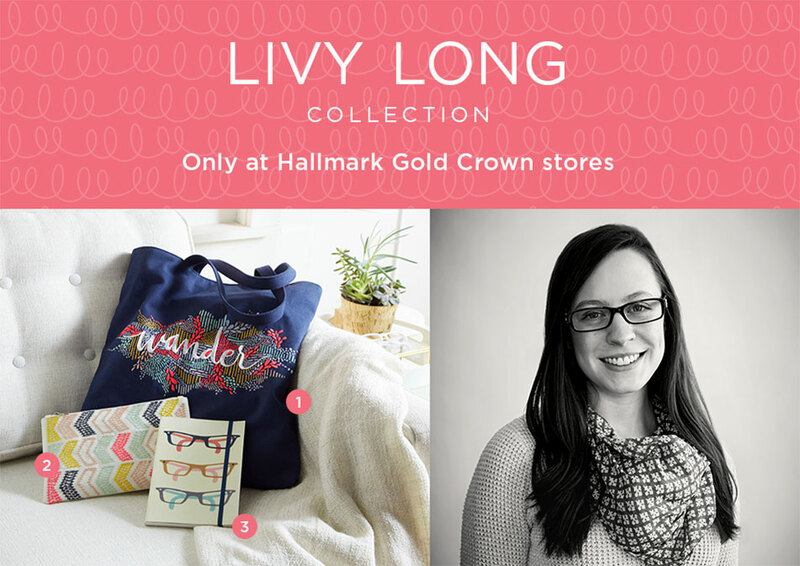 Livy Long Home Décor & More! Livy Long is a Hallmark artist who knows just how comfortable her ‘comfort zone’ can be. She also knows that’s not where the fun stuff happens. 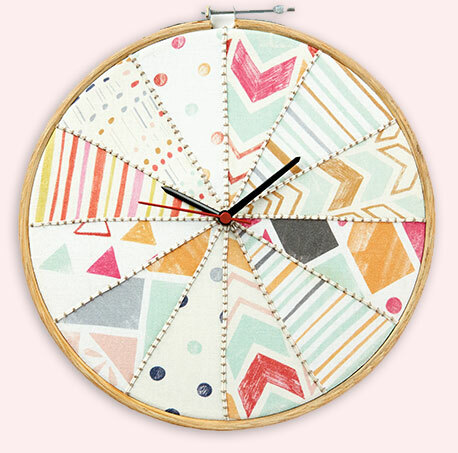 When it comes to her design work and her life – Livy is a blend of order and chaos. A self-admitted neat freak, habitual list maker, and avid runner, she is also known for trying just about anything when it comes to her art! 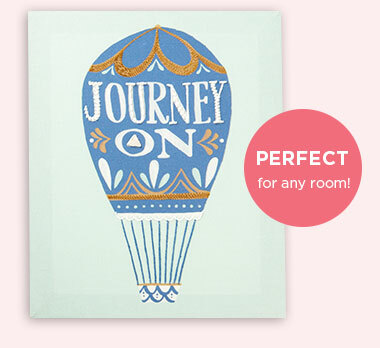 hot air balloon and motivating sentiment. 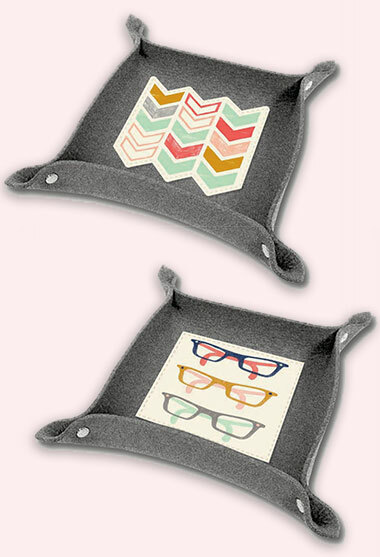 Store file folders, organize closets, and stow away toys. 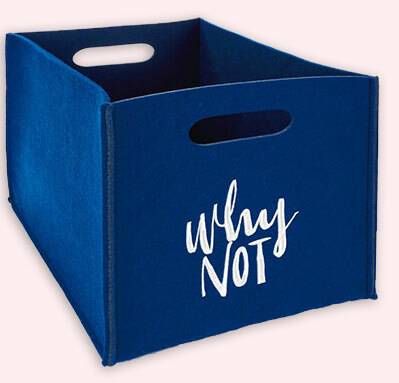 ‘WHY NOT’ use a cool bin? this set with the ‘WHY NOT’ nesting bin! hidden talents in us all. • Felt with applique attachment.